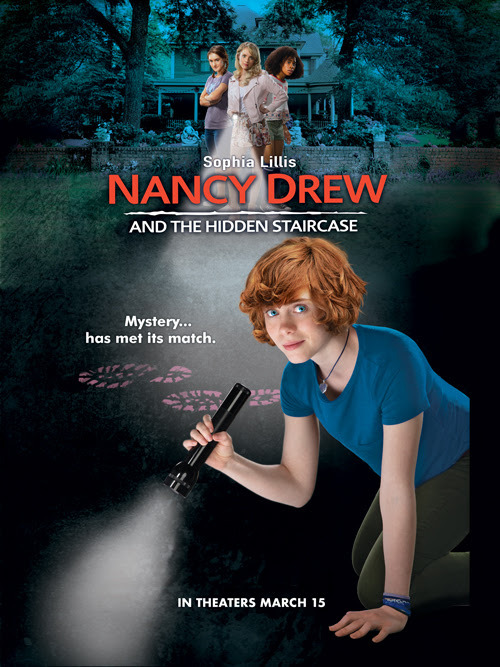 Nancy Drew and the Hidden Staircase in Theaters March 15 - Enter to win a Swag Pack! Who doesn’t love an epic mystery? Nancy Drew and the Hidden Staircase is an all-new film coming to theaters on March 15 from Warner Bros., Ellen DeGeneres’ A Very Good Production and Red 56. Check out the Nancy Drew and the Hidden Staircase Escape Room and Mystery Match Blog App! 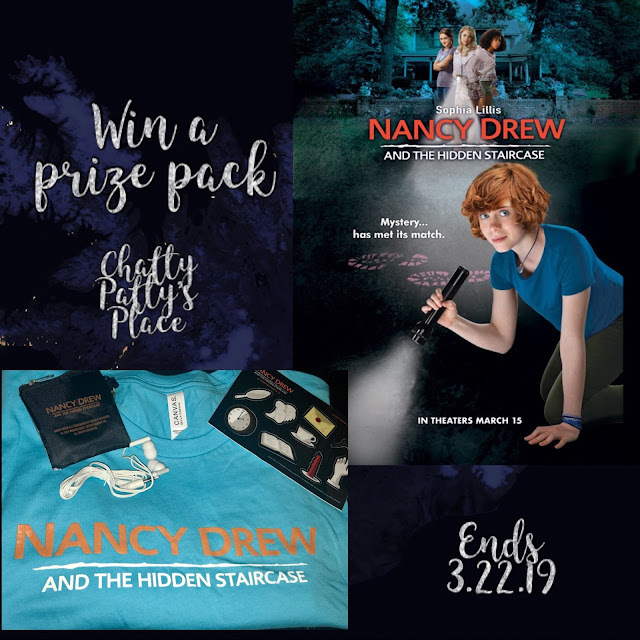 Enter to win a Nancy Drew Prize Pack! Disclosure: Warner Bros. Home Entertainment supplied these materials to me. My favorite is the clue for the mirror.